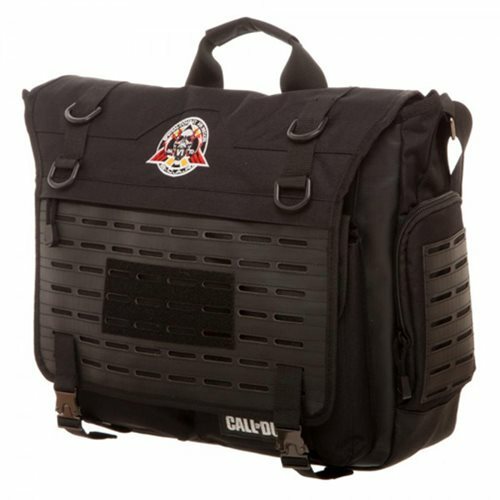 Shopping for Call of Duty Messenger Bags? If you're the messenger bag type, and the popular Call of Duty: Infinite Warfare is your video game, you're going to love this impressive Call of Duty: Infinite Warfare Messenger Bag. It features the game logo, an adjustable padded strap, a handle on top, and more!